A film still from "Look and See: A Portrait of Wendell Berry" by Laura Dunn and Jef Sewell, an official selection of the Spotlight program at the 2017 Sundance Film Festival. 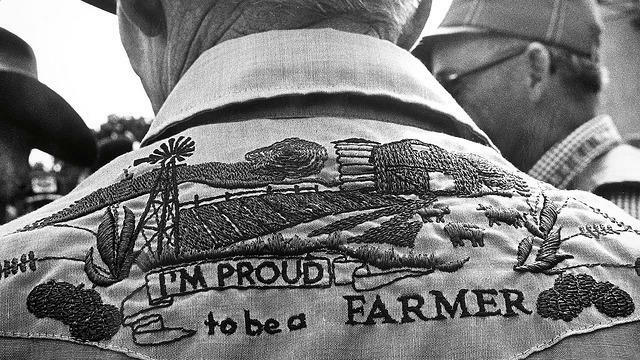 Monday, Doug is joined by filmmaker Laura Dunn, whose new documentary looks at rural America through the eyes of the writer, farmer, and activist Wendell Berry. The film's title comes from Berry’s daughter, who says that as a child her father would challenge her to notice things, to pay attention. He told her to “Look and See.” So that's what Dunn does. She weaves Wendell Berry’s own observations with those of family and neighbors for a deep look at the industrial and economic changes in agrarian life. Screening times for Look and See: A Portrait of Wendell Berry.